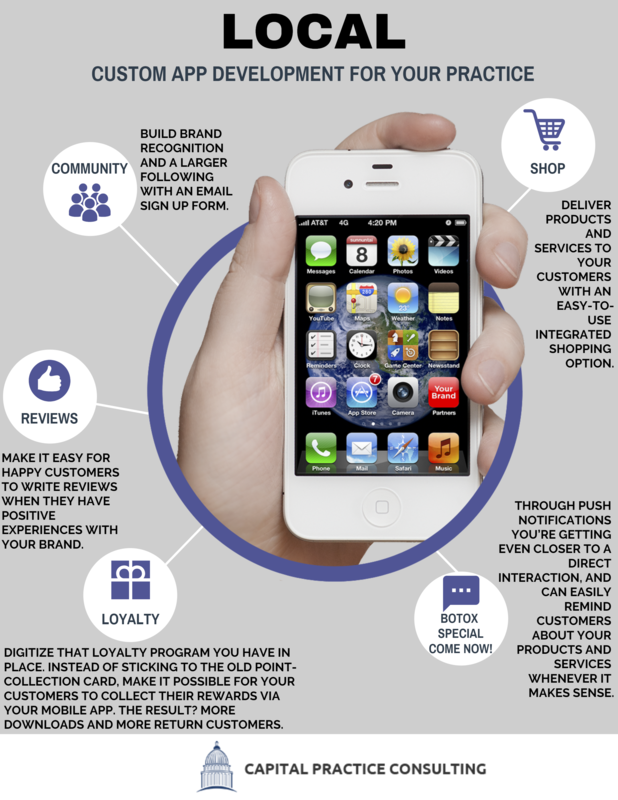 Have you dreamed of a customized app to boost loyalty to your business? We provide accessible, app development for businesses seeking affordable, high-quality mobile app development in Virginia, Maryland and Washington, DC area. Our company specializes in helping small to medium-sized businesses modernize their approach to marketing and implement new technologies to grow the business. The app development process is fast! You pick from the features below to include in your app and development takes 1-2 weeks. Then you can launch your app in your store and online with ease! We provide you with marketing materials and graphics to promote to your customer. We work with you to design, build and publish your app to turn it into a revenue generating mobile marketing tool for you business. 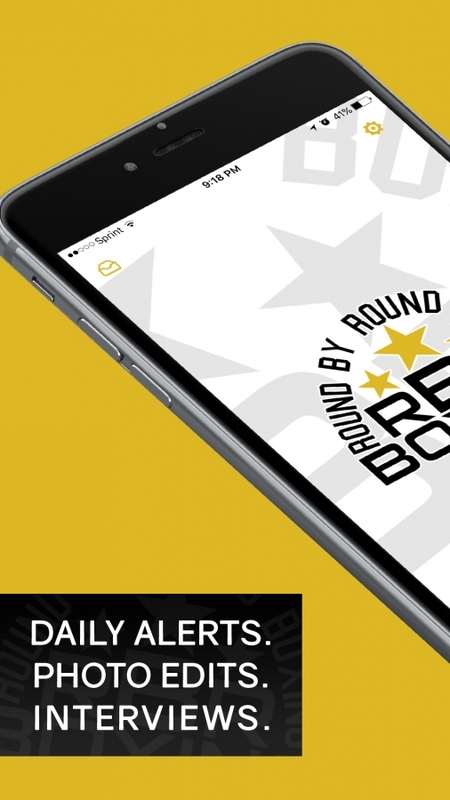 We start the design process by branding your app with your own custom logos and colors. We then work with you to pick your app’s functionalites that will turn it into a revenue generating mobile marketing tool. Finally, we can publish your app for iOS, Android, and HTML5 depending on how you would like customers to find your app.